Donations support patient programs and services, including art and horticulture therapy, peer mentor and family support services, wheelchair sports, and much more. Charitable gifts also support new equipment for patients, and advanced clinical training for Magee staff. Support Magee and Help Change Lives! Magee offers a variety of ways to provide charitable support to help our patients and programs. As a non-profit, charitable hospital, Magee relies on contributed support from friends like you! The Annual Fund supports Magee patient and community programs, continued education and training for staff, equipment and much more! Your one-time or recurring monthly gift will make a difference and help change lives! Gifts to the Annual Fund can also be made in honor or memory of a loved one, Magee staff member or patient. For more information, contact giving@mageerehab.org or 215-587-3090. The tradition of fund raising at Magee Rehabilitation Hospital is older than the hospital itself. Anna Magee decided to establish the Magee Hospital for Convalescents with a substantial bequest in her will to create our hospital. To honor her legacy, and to encourage others to follow her leadership, the Anna Magee Society was created to recognize those individuals who have included Magee in their estate plans. It’s very easy to do, and our team at Magee can provide you with helpful information and guidance you need. If you have included Magee in your estate plans or would like to learn more about the Anna Magee Society, contact plannedgiving@mageerehab.org or 215-587-3226. 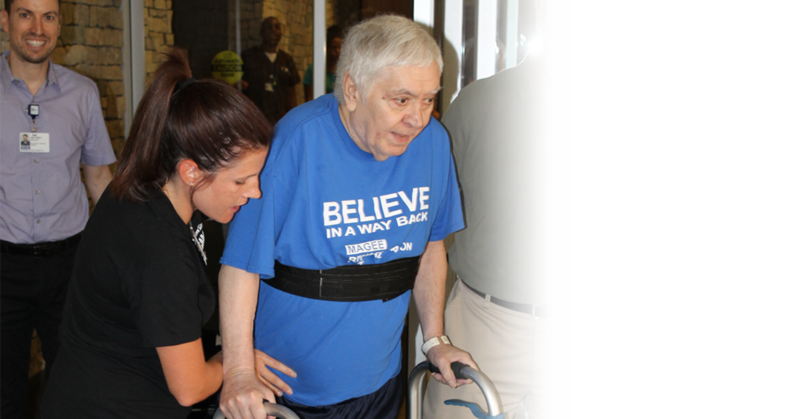 Gifts of $5,000 or more to the Magee Rehabilitation Hospital Foundation are considered major gifts. Often times, gifts of this size are designated towards a specific program or project. In addition to check, cash and credit card, gifts of appreciated securities are also accepted. We welcome the opportunity to talk with you about including Magee in your charitable giving in a way that is meaningful and manageable for you. For more information, contact giving@mageerehab.org or 215-587-3226. The Founders Circle is made up of individuals who make a gift of at least $1,000 during the campaign year. It can be one outright gift, or a combination of gifts during the same year that support the annual fund and events. As long as the gifts equal $1,000 or more during the same campaign year (July-June), we are delighted to welcome you as a member. 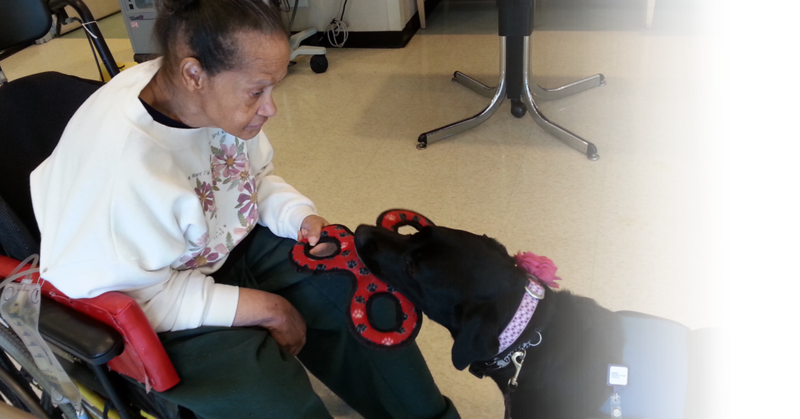 For more information, contact giving@mageerehab.org or 215-587-3226. Click Donate Now link below.